1. Re-Discover the Library-My Kindle Fire is one of my favorite electronic devices. Being able to have a number of books and magazines on one device is simply amazing. However, there is still something that I admire about the mystique of traditional books. This is why my wife and I regularly take our kids to the library. 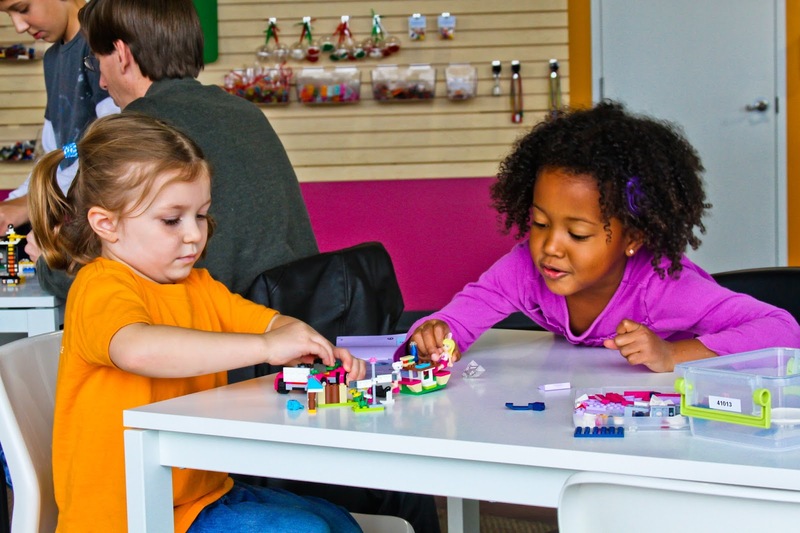 Most libraries have activities for kids throughout the summer. Our girls have been attending a library sponsored LEGO workshop which is focusing on STEM (Science Technology Engineering and Math). The best part is that there is no cost for this workshop. 2. Scream for Ice Cream-It doesn't matter how crazy life gets there's just something about ice cream that makes everything instantly better. So, why not give use comfort food to connect with your kids during the long hot summer. Growing up, I spent many Sunday afternoons going to get ice cream. Naturally, as a father I've instilled this tradition in my family...well kind of. As it turns out my wife and oldest daughter couldn't care less about it. 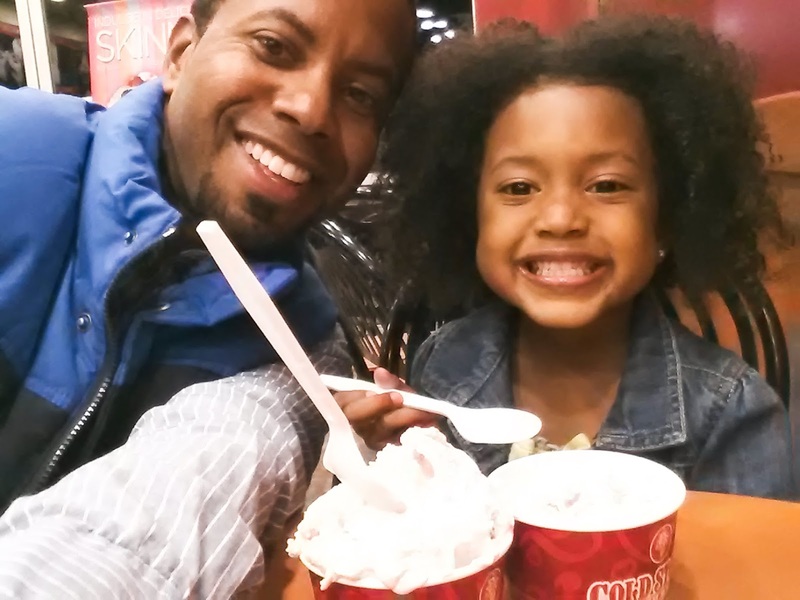 As for my oldest, she and I have had many ice cream dates. Recently, we've discovered a mom and pop shaved ice joint that the four of us all agree on. The owner (Big D) puts ice cream on the bottom, shaved ice on top of that and then sweetened condensed milk with marshmallow fluff as the topper! Genius! The four of us now have a new Sunday afternoon hangout. 3. 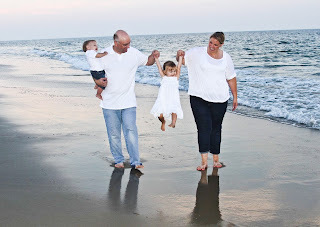 Around the House-Spending time connecting with your kids and family is great but doing something for yourself is just as important. One of the things that relaxes me is taking a day or two to just live in my house. Like most guys, I work hard during the week and spend 40 plus hours away from the crib. Some weekends all I want to do is LIVE in the house that I pay mortgage on. Knocking out some home improvement projects or playing video games for a couple of hours recharges my batteries like nothing else. 4. Walk it Out-With the summer months come extra daylight. Taking a walk at sunset with my fan club (AKA: Family) has given me a chance to check in with them in a way that nothing else can. Just a few minutes of exploring a park, beach, or my own neighborhood with these guys is time well spent. 5. 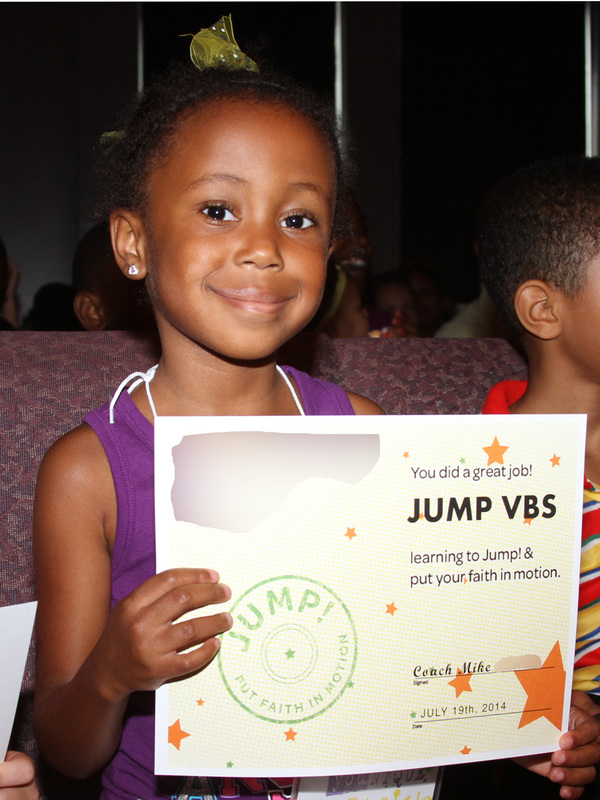 Vacation Bible School-We're always looking for additional ways to instill Godly values into our daughters. 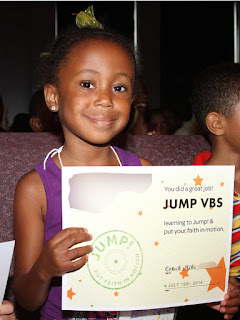 This year my wife and I enrolled our kids in VBS at two different churches. It was a good chance for them to connect with some of their friends and meet some new ones. It also gave my wife a bit of a break from the demands of being a state at home mom. More importantly, they were able to hear more about following Jesus in a fun way. 6. Let's Play Ball-As a dad there's nothing quite like the fulfillment of teaching your kid about sports. 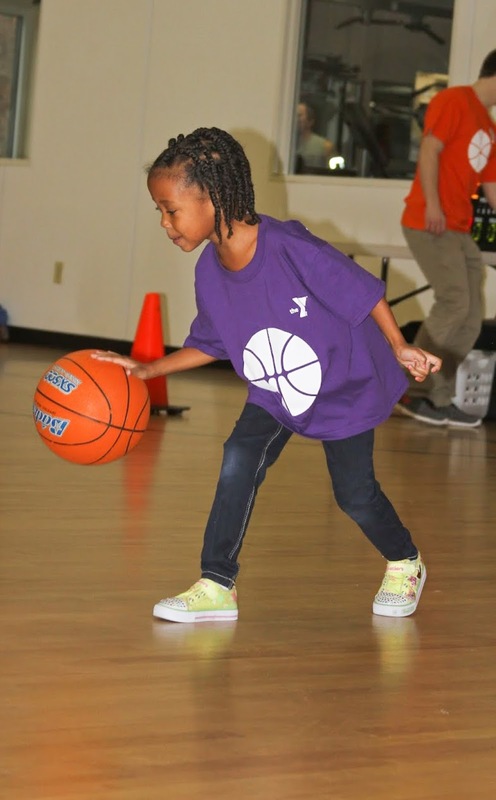 Teaching them to dribble a basketball or play ping pong is a huge way to connect with them. 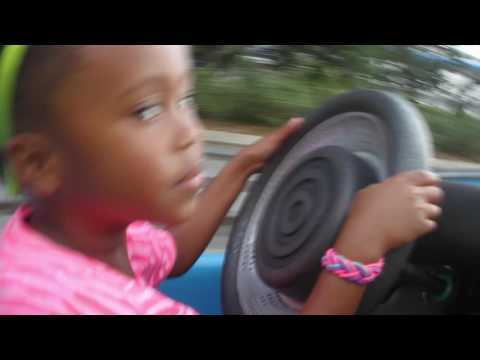 Scientific research also shows that it helps develop motor skills as well as boost their self-confidence. As a dad of daughters I'm amazed at how much my girls want to play sports at the 6 and 7 year old mark. 7. Check Out a Game-We try to make it to at least one farm team baseball game each year. Our kids look forward to riding the light rail to the ball park. We couldn't care less about who they're playing or what each player's RBI is for the season. Just being in the ball park (preferably early in the season) doing the wave and watching our kids sing, "Take Me Out to the Ball Game" is truly priceless. 8. 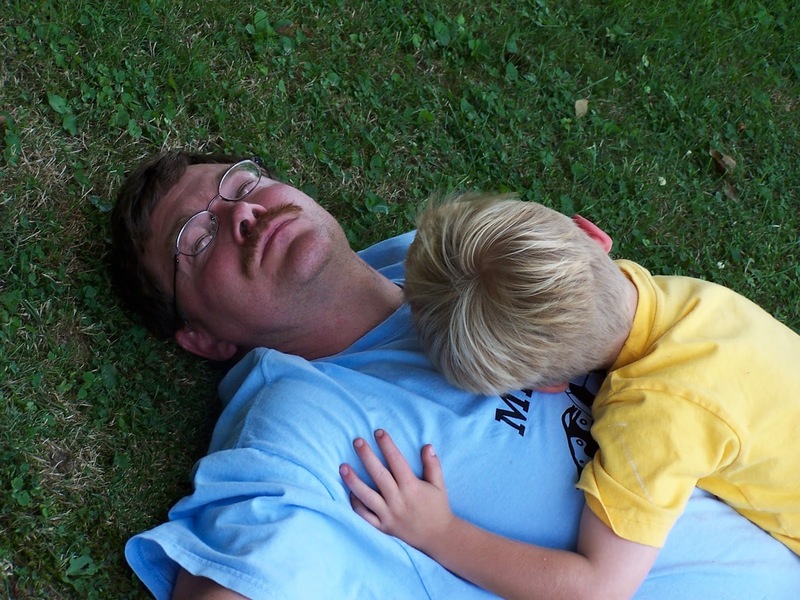 Do Nothing- Contrary to popular belief it is ok for us dads to simply do nothing sometimes. 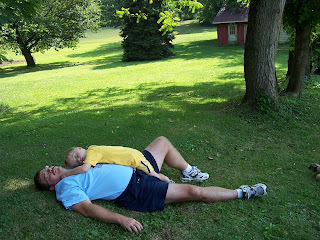 As the title of this post indicates there should be something about summer that involves relaxation. Summer gives us hard working dads a chance to fully enjoy the lives we work so hard to create for our families. This includes sitting around with absolutely no game plan for a few hours a week. As I always say, even Superman stopped by the Fortress of Solitude from time to time.